In the last days, I’ve been hunting for alternative surveillance software for iSpy. It has been a fun ride through the Internet! Some of the software’s i visited was: iSpy, Synology, Netcam Studio, Webcam XP, go1984, Yawcam, Contacam, Sighthound Video, Ubiquiti, HomeGuard, TinCam, TeboCam, Security monitor pro, Genius Vision, iVideon, NetCamCenter, Smartvue, CameraFTP, Blue Iris and Xeoma webcam. 1. How many cameras do you need? Most of the cameras out there has their own web-gui or software included. Most web-GUI is more than great if you only need 1-2 cameras. Other cameras like my YianTime 5060L have their own windows-software included. It’s a bit hard to use/understand, but could probably do all of your requirements. However, remember that you only can buy YianTime cameras for that software. The same as for the Ubiquiti cameras. 2. Do you want freedom to choose different cameras in one software? 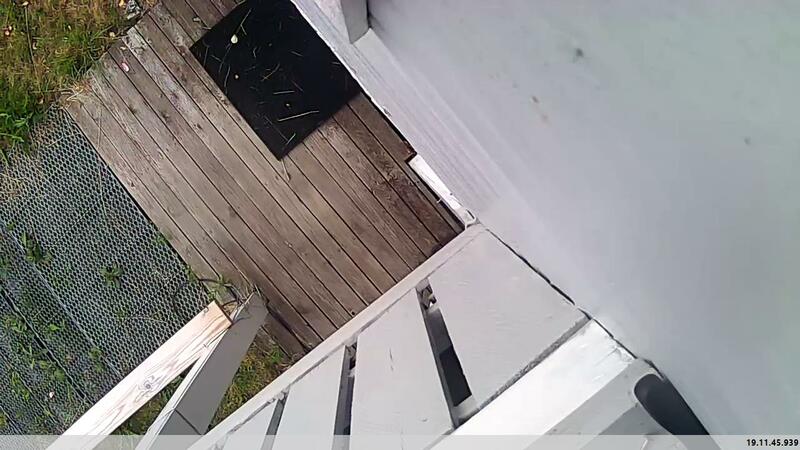 Make sure the camera supports RTSP Stream / ONVIF – so you can send the camera stream to the software. You probably need a Windows-computer that is always running (server? ), or a NAS (Synology?) to run the software and recordings on. The other alternative is a cloud service/subscription (like iVideon). I also recommend buying a camera with great web-gui, so you can adjust OSD (OnScreenDisplay – Text, date and clock on the image), IP-address, Wireless, etc… My YianTime 5060L does not have a web-gui to adjust these settings, so if I need to change IP or other settings in the future, I need to install the windows software to do so. I landed on this one and used $75 (800 NOK) for a 16-camera license today. I have written own short review for Netcam Studio here. iSpy is open source and almost free. 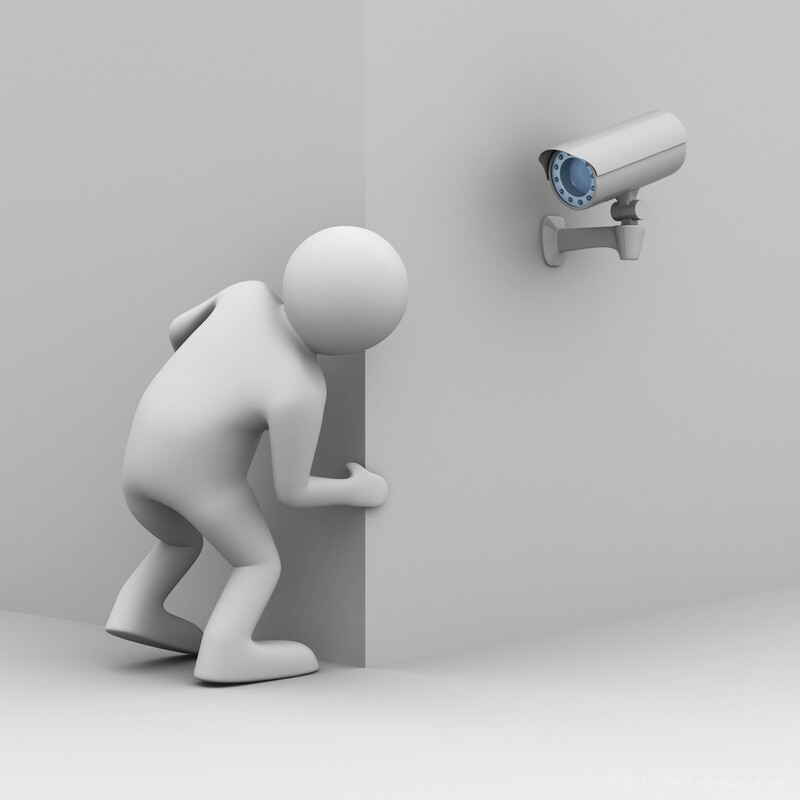 You can look at your video feed on the same network, but if you want to look at it when your not home – you have to pay a license. The iSpy GUI is messy and hard to navigate in, but it have a lot of features and support almost every camera – as the camera support is created by the community. The camera database is so huge, that you will need a some minutes to find the correct URL. For me iSpy wasn’t the future, but it’s a great place to start. I thought long and hard about buying this license, as the product look great and I was impressed by the demo. The only thing that stopped me from buying this was the license cost – $250 (2000 NOK) for unlimited camera support. The GUI and their algorithm for tracking objects looks great. – Hard to find re-sellers of the license and info about it. – Software is in early development, so if you want FTP-upload, snapshots, timelapse, etc… This isn’t the product for you. It only have the main features for clean video-recording, perfect for surveillance of a store or companies. I’ve putted a star on the products that I almost tried. Most of these products could have great features and algorithms, but when their webpage and/or product looks from 10-20 years old, and some of them haven’t specified their product price either – then it’s a NOGO for me. If they can’t create a GUI, then I’m not interested of using this as a home surveillance program. In other words, this is product I skipped. The Netcam Studio is built on Webcam XP. I didn’t feel that the webpage and software GUI was worth the license cost, as Netcam is almost the same, looks better and is cheaper. Probably a great software if you have one camera and want to upload a image-snapshot to an FTP server, but it’s doesn’t look like a surveillance software. They actually need a huge price list to display the license cost. The GUI looks old, and their webpage menu doesn’t work well with my Chrome-browser – so it’s hard to find info. However, when someone has a product that they need over 30 menu elements to describe, it’s NO for me. Yes webpage, thanks for bringing me back to the 90’s! Very little information and looks like a hobby-project from the boy-room. Yet another webpage from my childhood. The software, GUI and price (ca. $75 – 736 NOK) doesn’t really look that bad. I think it would be worth a try if you haven’t decided. If you are a huge enterprise in need of 100+ cameras and doesn’t care about GUI, this is probably the software for you. They have a community license also. There is very little information about their actual product, and I don’t like their attitude – but their single image showing the products looks beautiful and they have a 2 camera free license, so it could be worth a try. I’m getting sea-sick by looking at these ugly webpages when writing this now! The GUI isn’t the worst I have seen… But I’m NOT paying over $100 to get more than 4 cameras for this product! Beautiful webpage, but looks like you need to fill out a form to try the product and get any prices. Subscription service where some of the features for each subscription is 1 frame/min, 1frame/3sec, etc… What does it mean?? Do I get 1 image each min for the free subscription? Can I have as many cameras as I want? They have some comparison charts showing that there are better than other products, but I want screenshots and information about their product! One of the best webpages with great information about their product. The price isn’t that bad either $59,95 for the full version. The GUI looks a bit outdated from the few screenshots they have. It’s possible to download their product, men no information about trial-license. They have a weird drag and drop GUI… It doesn’t really look bad, but just weird. They have a big license chart where 4+ cameras cost $149 for home edition. Pro is $299 for 10 cameras. They have updated the software as late as last month (august 2015), but their webpage and software looks about 15 years old.